Ladies and Gentlemen, start up your engines! 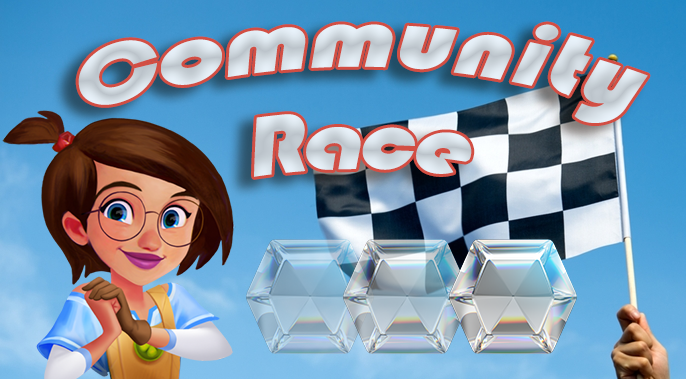 Community Race is here! Lucy has taken some time off from traveling and she's looking for the best of the best in Linking, the crème de la crème of Diamond Hunting. As you can see our poll results show that lower levels and the top levels finished neck in neck - so expect to see those levels in the incoming races. Exciting! Let's warm up and start with those lower levels: This week's race will be....*Drumroll* Level 110! 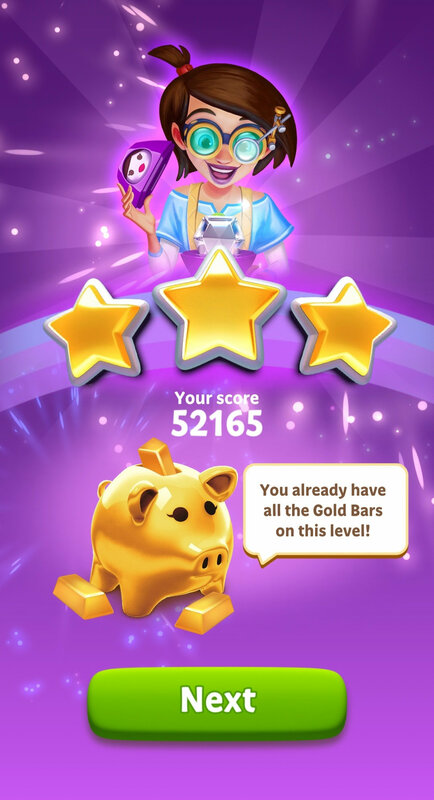 Best top score will earn 30 Gold Bars and that's not all.. . 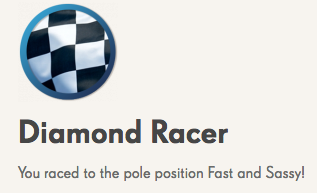 The winner of our Community Race will also earn a special Diamond Racer badge that's added to winner's profile! Races run for 2 weeks each ( this runs until April 2nd, 13:00 CET). So can you choose my still score (After Level was changed) OR my high score (Before Level was changed) as I become fair player? Please confirm my score as soon as possible. I join you on this race was began! 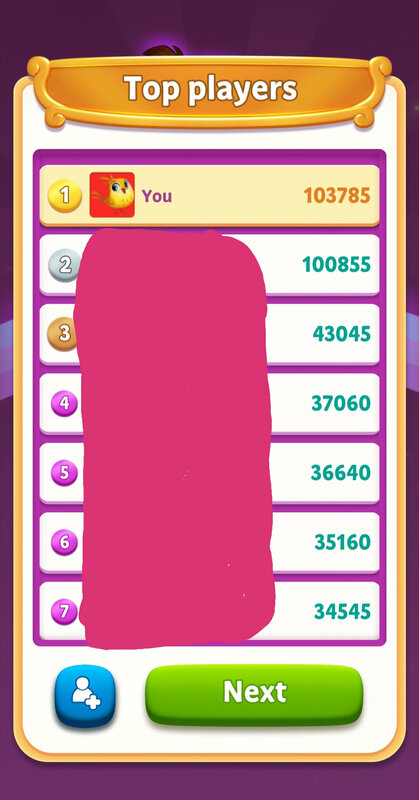 Let's keep the scores from this version of the level, so it's more realistic to compare with other players. 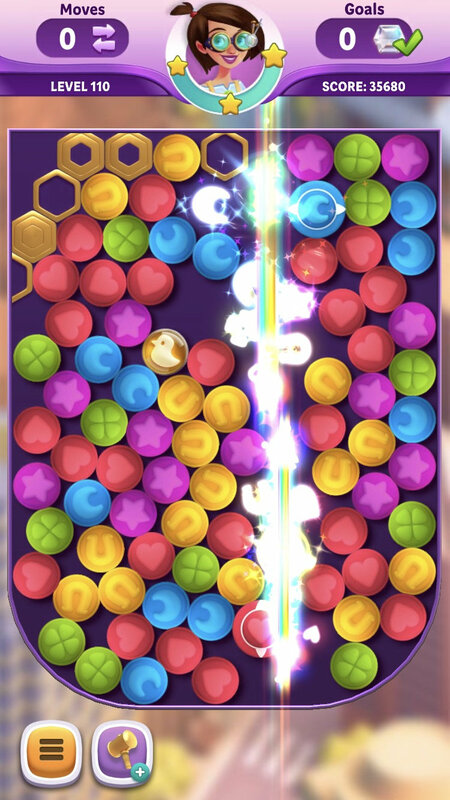 What's your score on level 110? 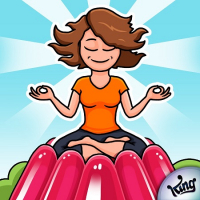 It's simple but you must beat my score if you can! I can never compete with the expert of this game! I just played it 5x and only cleared it once with 2 stars. There is no way that I will ever get that high. But @Jelly_Jenny could you possibly give out the badge to whoever enters this competition? 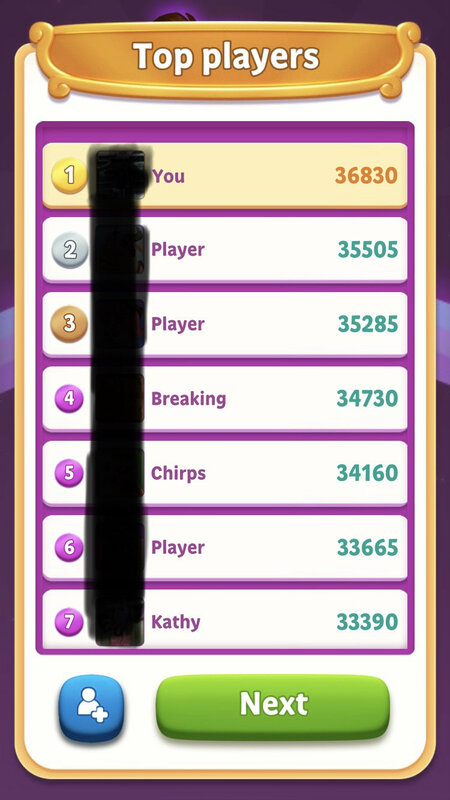 Since I will never beat @Lim or others, I love, love getting the badges and I would post my current print screen with the low, low, low score if I knew that I could still get the badge. 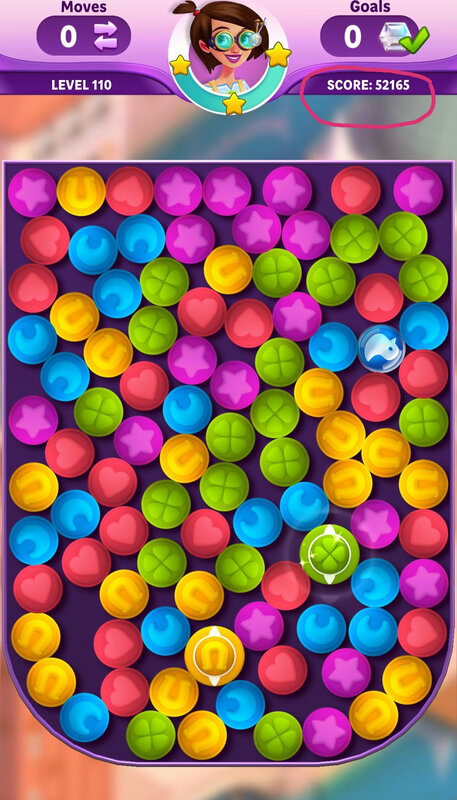 It's more days left, when you feel bored that you can play again this level. 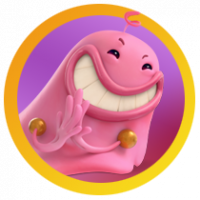 The badge is given only for the winner of this race! But @Elsa you can do it! 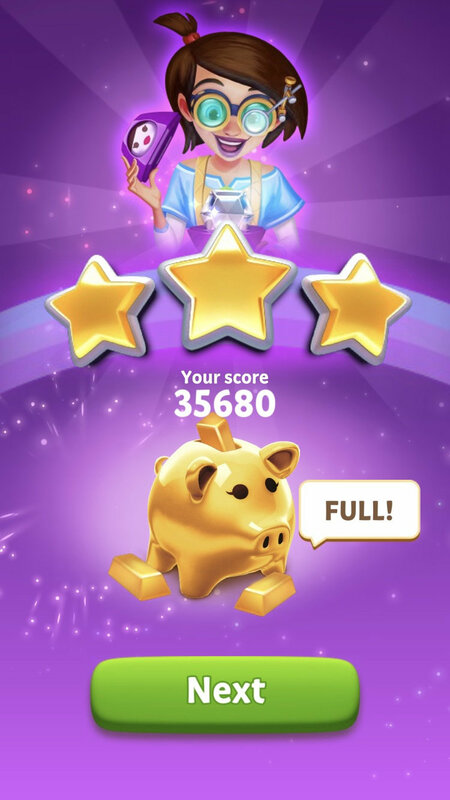 You all think that I can and I will keep trying but I truly doubt that I can beat our expert @Lim. Oh no... Lim is already set the bar extremely high ( kudos to @Lim ), I hope I can score high enough points. This is exciting ! Thanks @Jelly_Jenny 💖, Start your engine and make the best diamond hunter win !